60% of businesses fail after losing their data. Secure your future with Smart Backup! Do you have a disaster recovery plan in place if something bad happens to the computer with your Smart Service and QuickBooks data files? 140,000 hard drives crash in the US each week, so you need to proactively protect yourself. Keep your precious data safe with Smart Backup, the automated cloud backup service for Smart Service. Call us at 1-888-518-0818 or fill out the form below to learn how you can protect your data for just $24/month. Backups and their importance can make for a tricky concept, especially with all the intimidating computer jargon involved. To help you understand the terminology and the vital nature of backups, we’ve compiled a list of frequently asked questions below. If you don’t find the answer you need, feel free to call us at 1-888-518-0818 or fill out the form above for more information. In terms of computers and technology, a backup refers to housing an up-to-date copy of your data in a system outside of your computer, in the event something bad happens to your computer and you need to restore data. By default, your Smart Service and QuickBooks data files exist in one place: the hard drive on your computer. If something were to happen to that hard drive or computer (a fire, flood, virus, mechanical failure, or simple user error), you could lose years of customer information and work history, data worth potentially millions of dollars. Research shows that 140,000 hard drives fail in the United States every week. 60% of hard drive failures are caused by accident or by mechanical failure—factors completely beyond your control. Over half (60%) of companies fail within six months of losing their data. To prevent such a calamity, most IT professionals and computer experts recommend a cloud backup solution and disaster recovery plan. What is a cloud backup? A cloud backup stores a copy of your data on a series of redundant, secure networks outside of your local, physical computer system. Should you experience a computer failure or data loss, you can recover your data from your cloud backup on a new computer system. Smart Backup is a cloud backup service for Smart Service and QuickBooks that regularly saves copies of your Smart Service and QuickBooks data files to the cloud. This means that no matter what happens to your hard drive or computer, you can safely recover your precious customer data. How does Smart Backup work? 1. We install and configure the Smart Backup software for you. 2. The service runs in the background, saving daily backups of your Smart Service and QuickBooks data files to the cloud. 3. Our team monitors your backups and notifies you if something goes wrong, or if you miss two consecutive backups. 4. If you experience a computer failure or other disaster, we’ll restore your data to get you back up and running in no time. Why should I use Smart Backup instead of a different backup solution? Many companies offer business backup solutions. However, we're quite confident no company is as familiar with Smart Service as us. We made the program, after all! Because of our familiarity and expertise with Smart Service and QuickBooks, we can keep your data safer than anyone else. Smart Backup is a full-service solution. Once we set it up, we take care of everything for you. 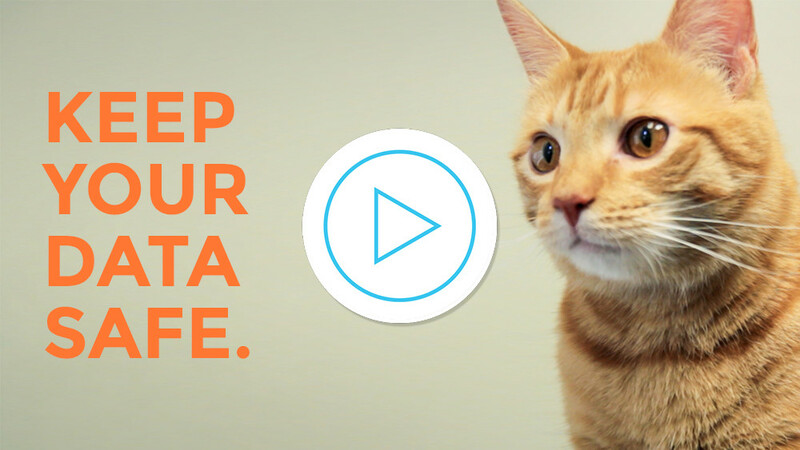 You never have to lift a finger, press a button, or even click a mouse to keep your data safe. How much does Smart Backup cost? 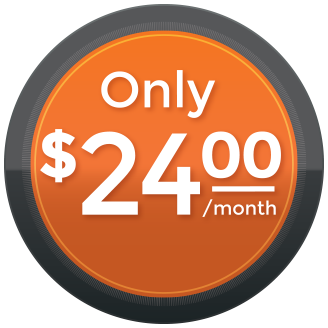 Smart Backup costs $24/month. To get started with the service (or to learn more about it from a Smart Service rep) call us at 1-888-518-0818 or fill out the form on this page.